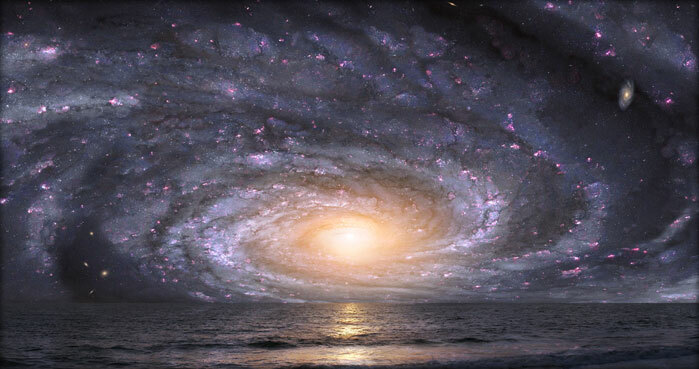 The above work, "Galaxy Rising", is by the renowned astronomical artist, Adolf Schaller. Please visit www.omnicosm.com to see more of his works. You have the vision. You're working hard to give it substance. And Farr Intellectual Property is here to help you - a law firm practising specifically in the area of intellectual property, experienced in the crucial areas of protection and commercialisation. "Galaxy Rising" © 2006, Adolf Schaller and Donna Tracy, used under licence from the artist. | Text © 2012, Malcolm Farr trading as Farr Intellectual Property, ABN 38 505 172 668 | Please note that nothing on this website is given by way of legal advice. For legal advice on your intellectual property issues, please contact us by way of the details or fillable form set out on the Contacts page. | Website created by Genie Media, 2012.